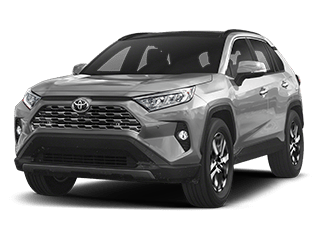 We are your Toyota Genuine part specialists. 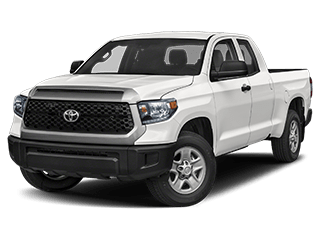 We buy in large volumes allowing us to pass amazing savings for all of your Toyota part and accessory needs. 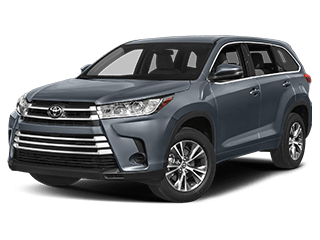 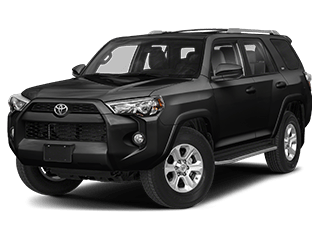 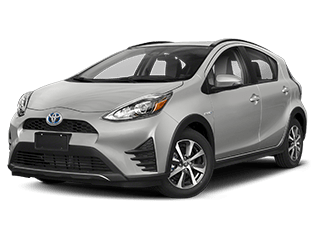 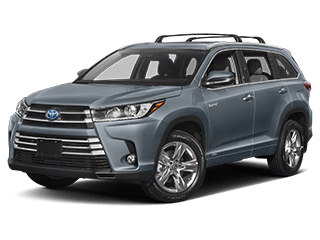 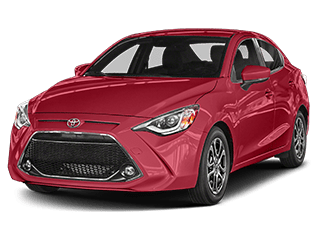 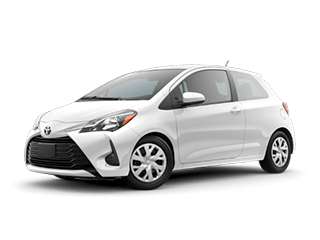 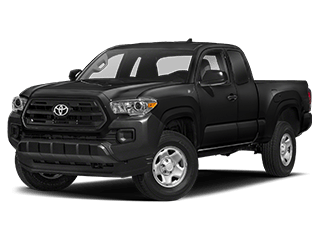 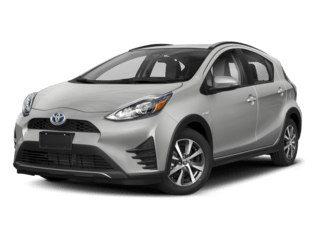 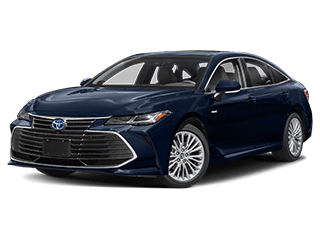 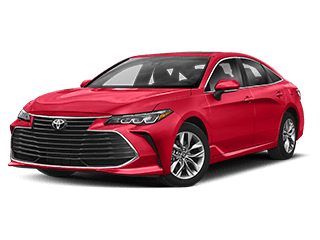 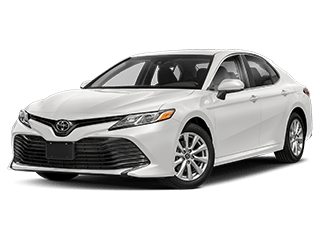 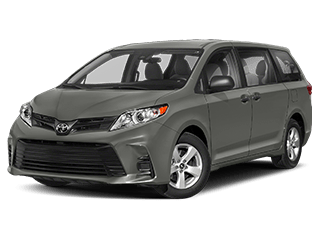 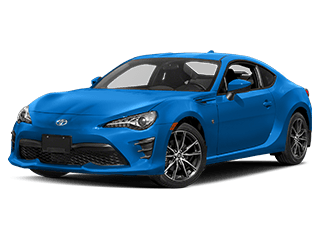 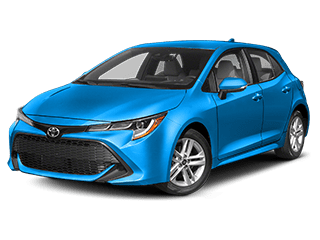 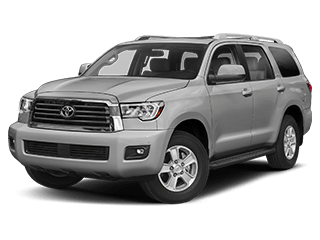 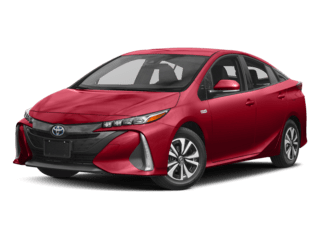 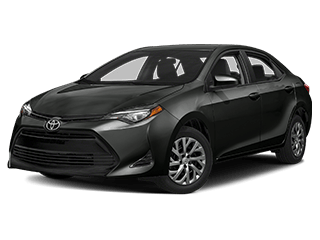 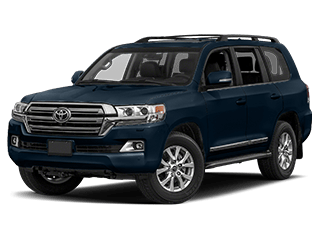 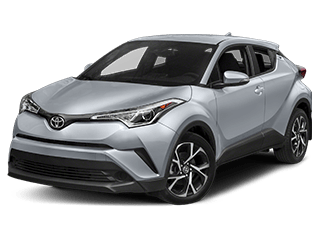 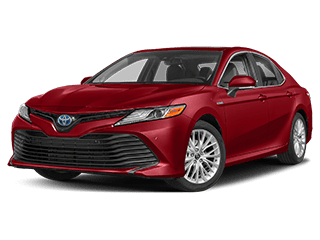 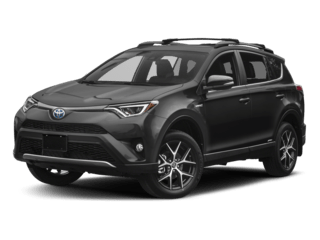 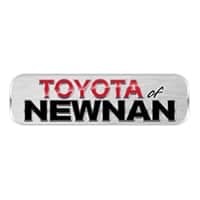 Located in Newnan, GA, Toyota of Newnan also serves the Peachtree City and Fayetteville areas of GA with a stress-free sales experience and a finance department that can find financial solutions to save you money and fit within any budget or credit situation.